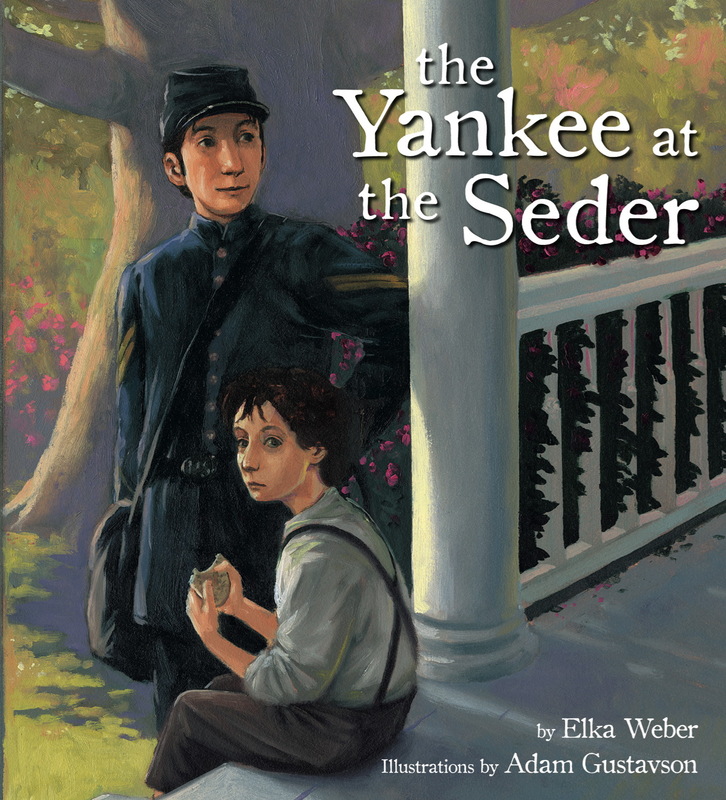 Yankee at the Seder by Elka Weber, illustrated by Adam Gustavson, is a picture book about a Yankee Jewish soldier who spends Passover with a Confederate Jewish family. 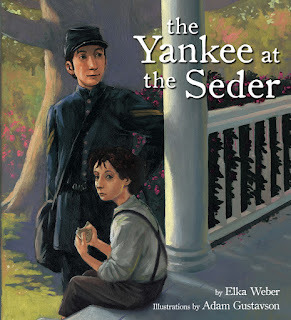 It is historian Elka Weber's first book for children, and it's based on a kernel of true Civil War history. If you are on Facebook, you can now receive posts about new Book of Life episodes on your wall by becoming a "Follower" through Networked Blogs at www.networkedblogs.com/blog/the_book_of_life! Happy St. Patrick's Day! 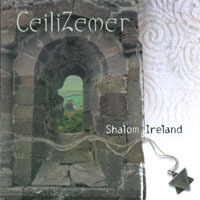 Check out the Freilachmakers Klezmer String Band's album Ceilizemer: Shalom Ireland, which was the soundtrack to a documentary of the same name, all about Jewish Life in Ireland. The Freilachmakers provide the background music for each episode of The Book of Life! See freilachmakers.com for more about the band. If you are on Facebook, you can now receive Book of Life updates through Facebook's Networked Blogs feature! Just go to www.networkedblogs.com/blog/the_book_of_life and click on the big blue "Follow" button. New Book of Life blog posts will be announced on your wall, with links to the full posts at www.bookoflifepodcast.com. Also, I've added a Networked Blogs widget to The Book of Life web page, so you can also sign up from there. When you do, a tiny image of your Facebook profile picture will be added to the widget! My widget's looking half-empty at the moment, so I'd love to have you help me fill it up. If you're a Facebook user, please do sign up to follow The Book of Life through Networked Blogs! 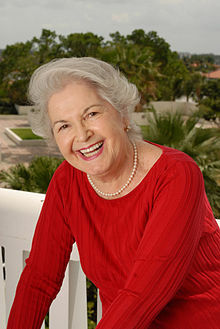 Holocaust survivor Aranka Siegal, author of Upon the Head of the Goat, Grace in the Wilderness, and Memories of Babi, shares some of the memories upon which her award-winning books are based. Click here to read our January 2009 interview with Aranka Siegal from The Sydney Taylor Book Award Blog Tour, and listen to the audio below to get a fuller picture of Aranka's life and work. Please do NOT ask The Book of Life for Aranka Siegal's contact information. We do not have her current info. OK, normally I would never blog about a fundraiser, especially one I'm not even involved in, but this is such a creative effort that they deserve kudos and maybe even our money! Jbooks.com is a web magazine for Jewish book reviews, news, excerpts, and they have very kindly featured a link to The Book of Life right on their front page for the last several years. Like everyone these days, they are strapped for cash. But instead of kvetching or shnorring they invited Poet Laureate Robert Pinsky (who is Jewish) to literally sing the praises of Jbooks, to inspire would-be donors. 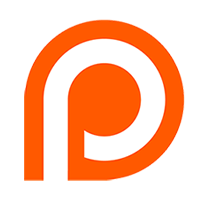 Take a look at this very funny video, and if you like what you see, consider making a donation and/or sharing the video by email, blog, Facebook, Twitter, etc. And if you enjoy Robert Pinsky's performance, catch him in The Colbert Report - he's hilarious!